Accidents involving large trucks are usually more devastating than any other accidents on the road. Any truck weighing over 10,000 pounds is considered “large.” Semis, buses, tractor-trailers and 18-wheelers carrying heavy loads easily weigh 10,000 pounds and routinely up to 80,000 pounds. When a large truck crashes into an average-sized vehicle or SUV, the impact is significant, potentially demolishing the vehicle and seriously injuring its passengers. An estimated 10% of people injured in large truck collisions die. 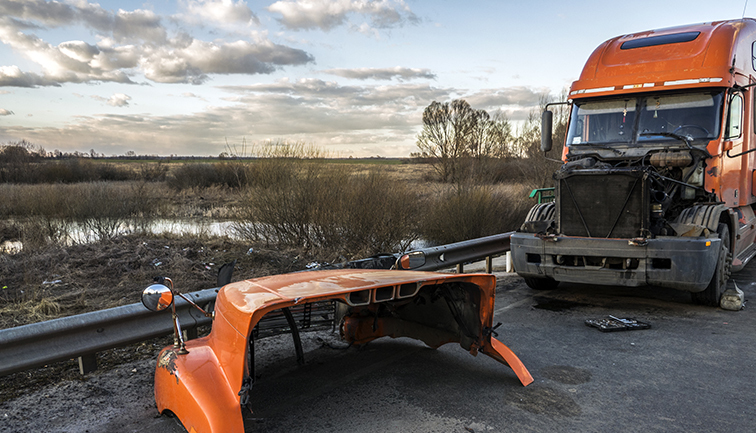 At Titolo Law Office, we are very skilled in dealing with tractor-trailer collisions and work vigorously on behalf of our clients to recover the compensation they deserve. We delve into the underlying cause of the accident by employing the services of nationally recognized experts to carefully investigate the accident scene, interview witnesses, take photographs and dig up evidence regarding the truck driver and trucking company. While many truck drivers abide by the law and are safe drivers, accidents usually occur when traffic laws or safety regulations are violated or plain good sense is lacking. Some drivers drive over the speed limit to meet deadlines, drive long hours beyond authorized schedules, or rely on drugs to fight off fatigue. Advanced technology allows experts to recreate the accident and evaluate all factors of what occurred. 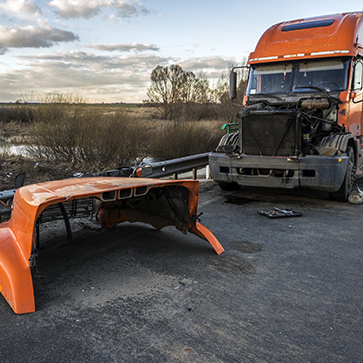 Trucking accidents often involve multiple vehicle collisions, and a thorough examination is often necessary to clarify exactly what took place with all the vehicles involved. 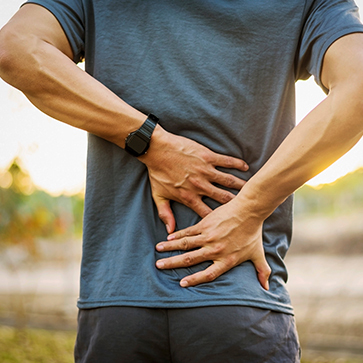 Once we have substantiated the facts to establish liability, our injury lawyers can start devising a winning strategy to take to the negotiation table or trial. While personal injury is a specialized legal area, trucking accidents require an even more specific set of skills. We take on the trucking industry legal teams, insurance company lawyers, and adjusters who have specialized in trucking litigation. Never denying a challenge, we have developed a reputation as the firm in Nevada to handle tractor trailer litigation. We continuously strive to outmatch, outsmart, and outwork opposing counsel, and we relentlessly pursue the cases we accept until we achieve a favorable outcome for our clients. 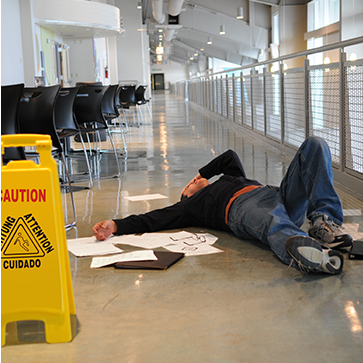 If you are seriously injured, you should contact Titolo Law Office as soon as possible. The sooner an attorney becomes involved in your case, the sooner evidence can be documented and preserved and other case preparation can begin. At Titolo Law Office, we offer a free consultation to discuss your accident and can help ensure you take the right legal steps. 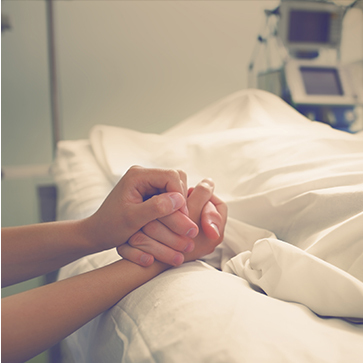 We will do everything possible to help you receive the compensation you deserve. Call our Las Vegas law office at (702) 869-5100 to speak with a Nevada Car Accident Lawyer, or email us at info@titololawoffice.com. Find out how we can help. 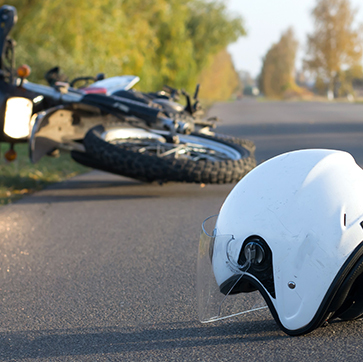 Titolo Law Office serves clients in Las Vegas, Reno, Henderson, Lake Tahoe, and all of Nevada that have suffered a serious personal injury due to an auto accident, truck wreck, or motorcycle crash. Let us assist your situation; filling out the form below will help us determine the value of your case. Titolo Law Office began in 1990 as a personal injury and wrongful death practice in Las Vegas, Nevada. 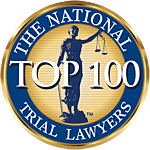 Over the years, Timothy Titolo has dedicated himself to the study of medical and legal aspects of litigating traumatic brain injury (TBI) cases. 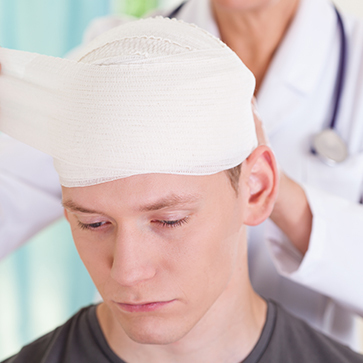 As an active member of several brain injury associations, and the American Association of Justice, Titolo has acquired the experience and knowledge required to help clients suffering brain injury and other serious injury. Receive the latest news regarding health and stay informed with our blog updates! Titolo Law Office serves all of Las Vegas and Nevada. We associate with attorneys both in and out of Nevada in cases across the United States. Subscribe for blog news and updates. Copyright © 2019 Tim Titolo. All Rights Reserved.